Peter & Judy purchased the loft in 2006 after raising their family (4 boys!) in the Whitsundays. 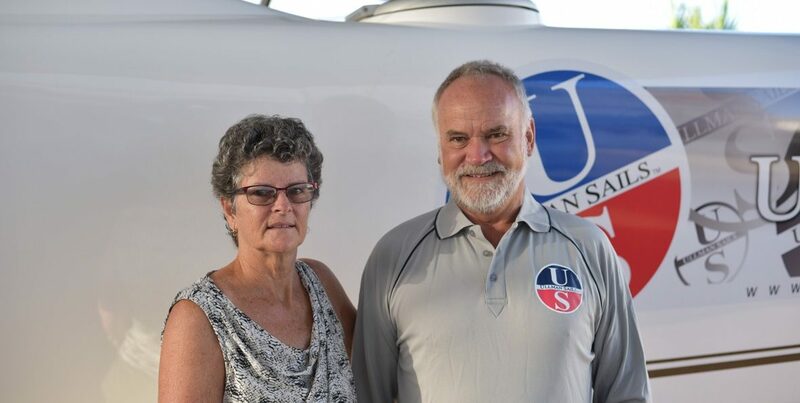 Peter had worked in the loft for the previous 13 years as qualified sail maker and marine trimmer and as the business grew, Judy joined him in the day-to-day running of the loft. 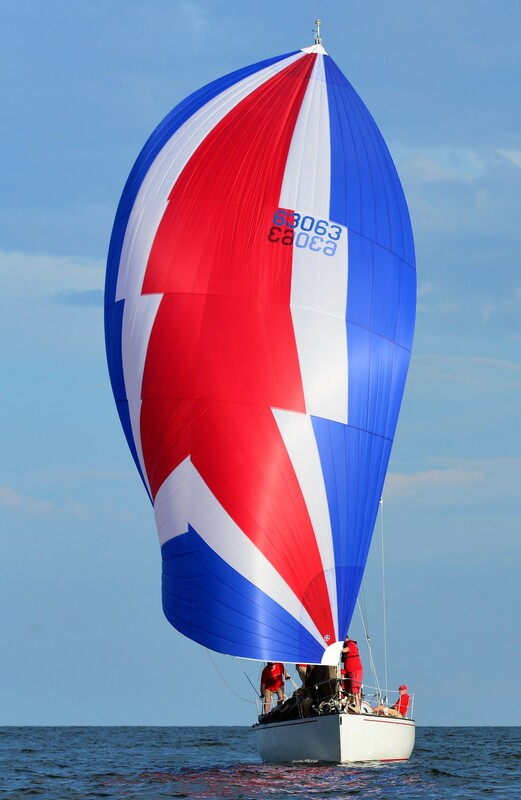 Owning various cruising boats over the years and having been heavily involved in the boys sailing activities, they applied this experience and knowledge to the build the business to be a full service loft including new sails, sail repairs, marine trimming and a comprehensive shade sail side of the business.